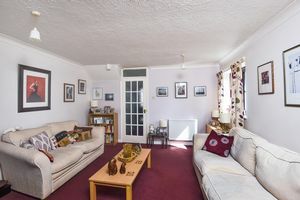 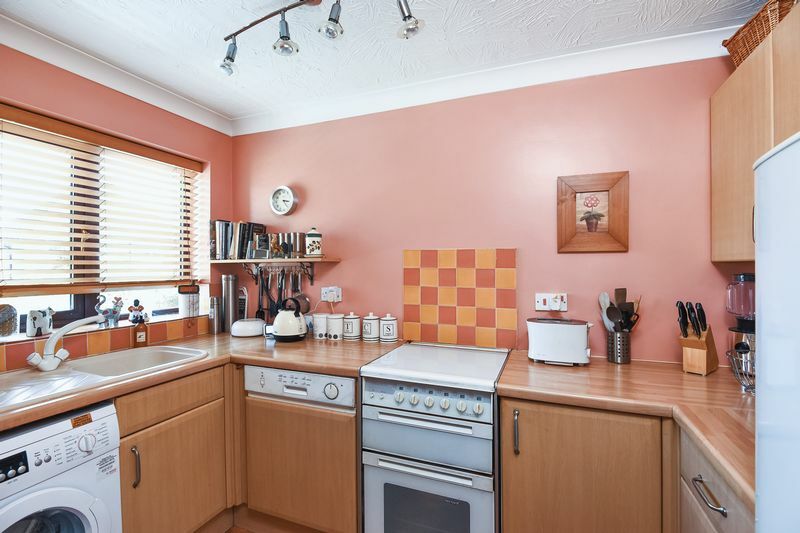 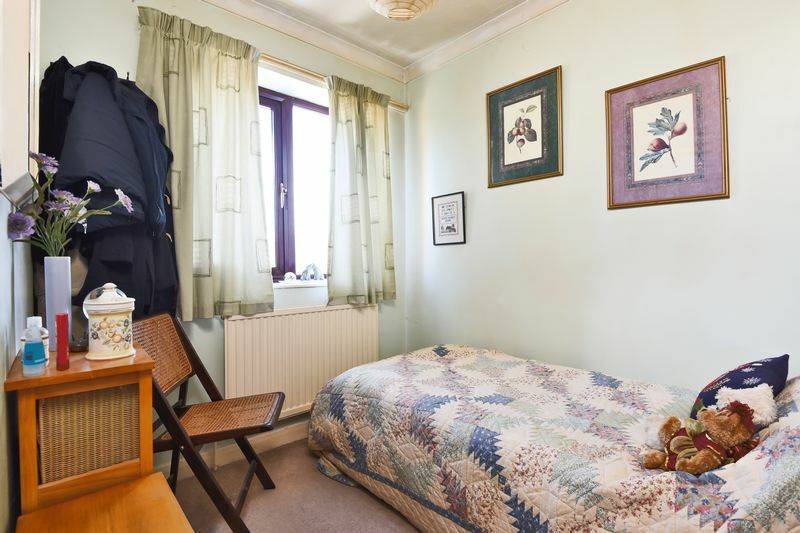 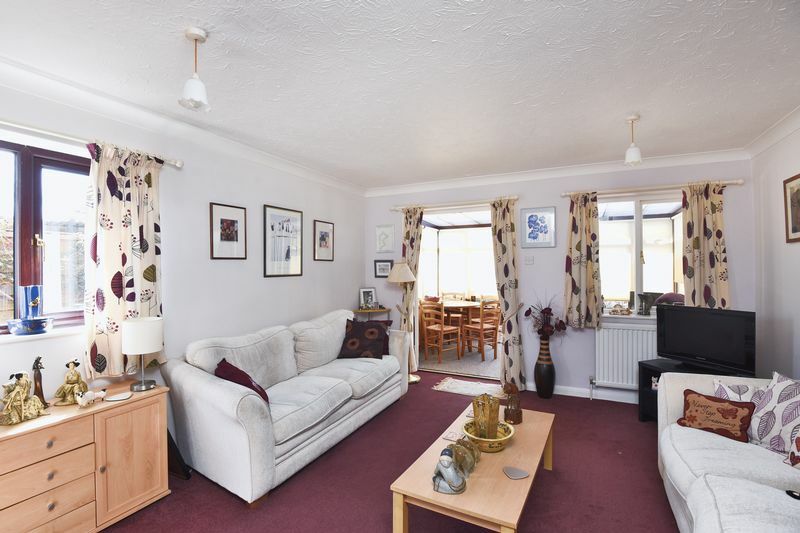 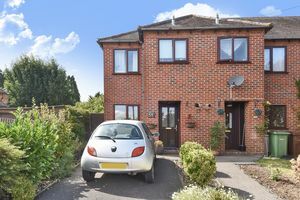 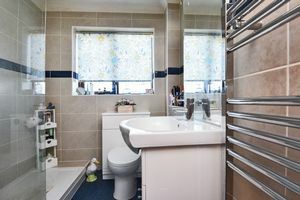 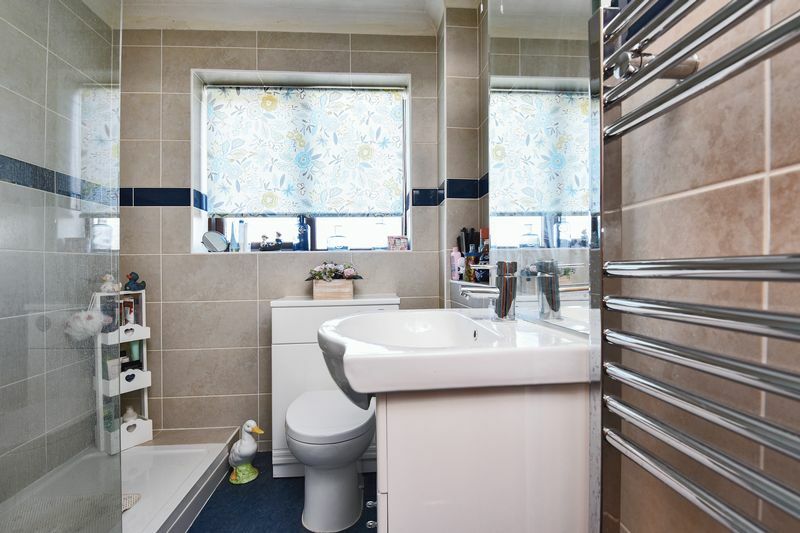 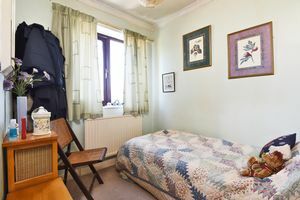 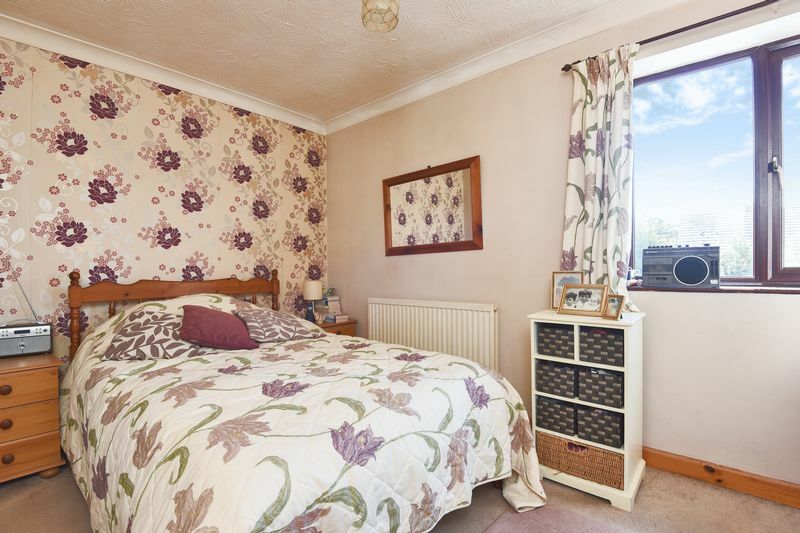 Offered to the market with no onward chain and within very close proximity to the town centre is this lovely two bedroom end of terrace property, boasting a further cot room/study on the first floor. 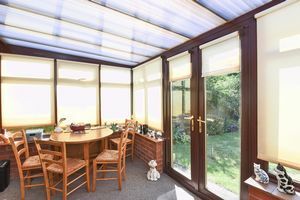 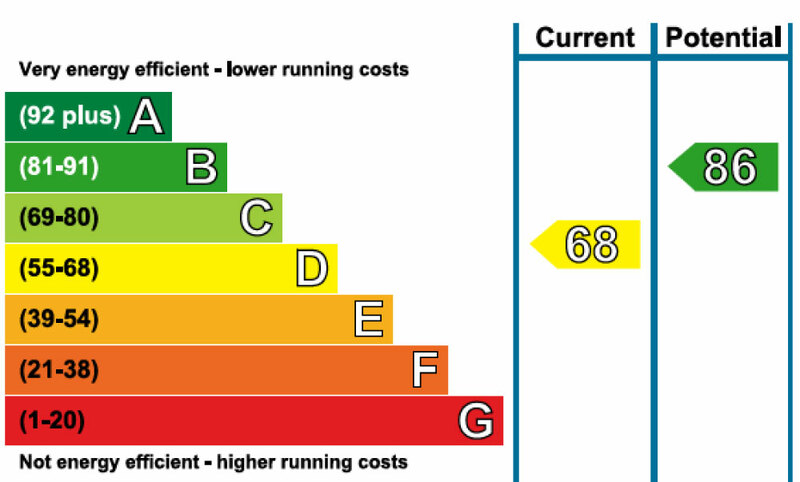 Benefiting from gas central heating, UPVC double glazing, conservatory, driveway parking and further allocated parking to the rear. 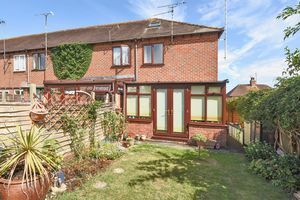 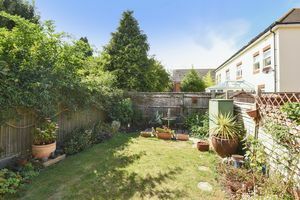 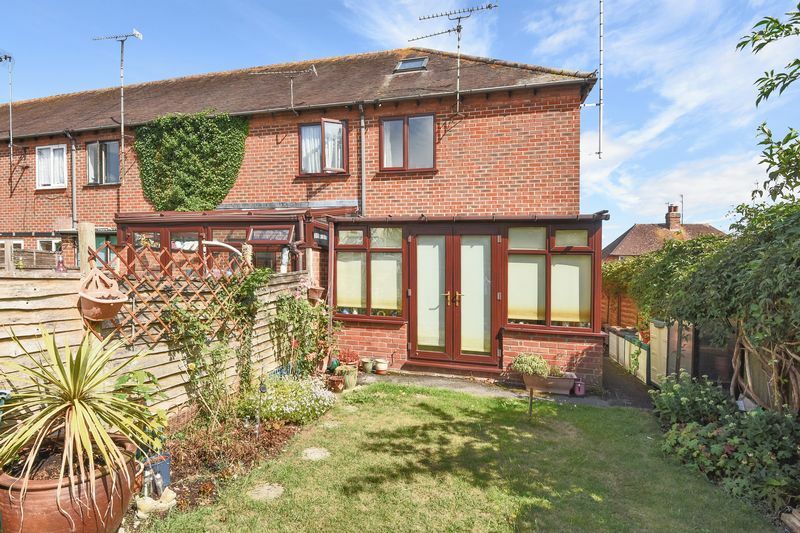 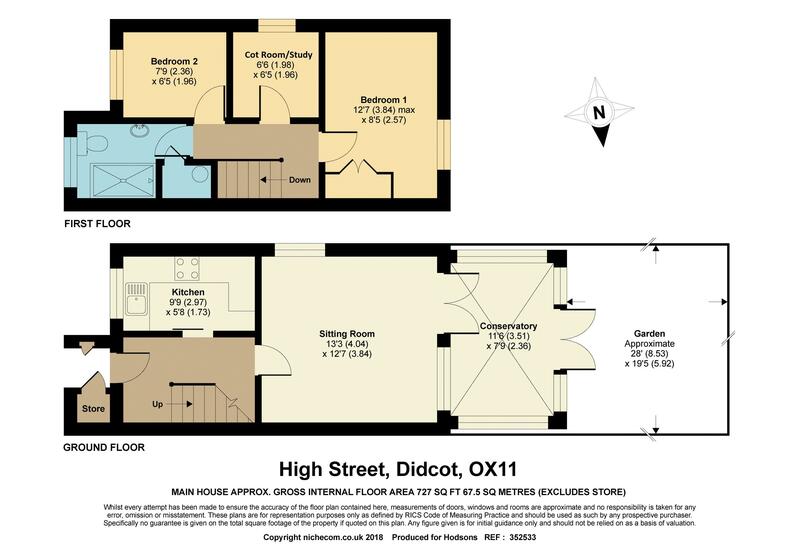 The delightful property enjoys a private garden with side access, and is situated approximately 0.7 miles by foot to Didcot Parkway mainline station.